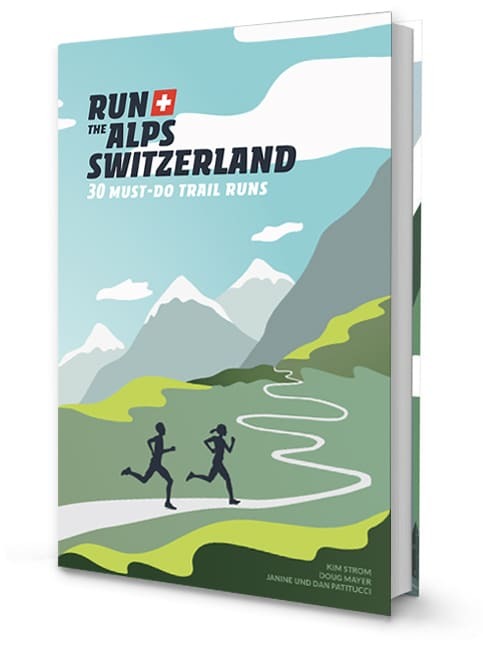 Produced by our team at ALPSinsight, Run the Alps Switzerland is the definitive trail running guidebook to the Swiss Alps. 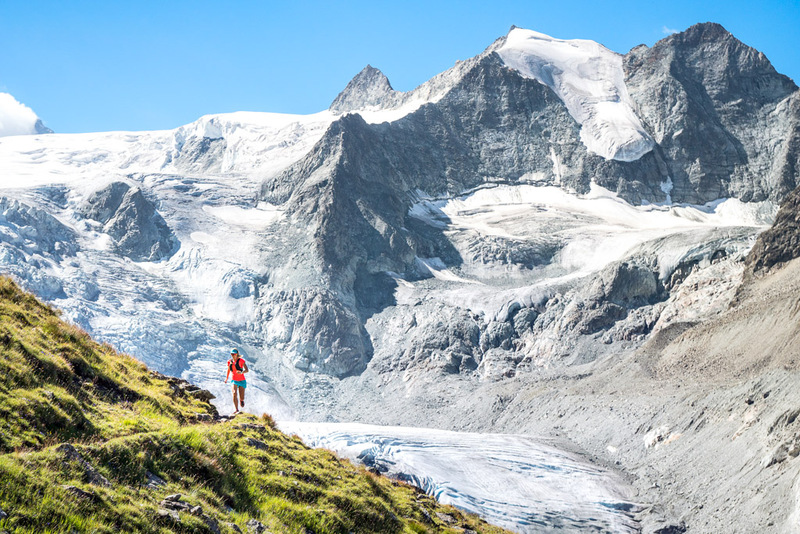 The book contains much more than trail running routes – it’s full of our photos, stories from some of the sport’s characters, general Swiss Alps travel beta, and tips for out on the trail. 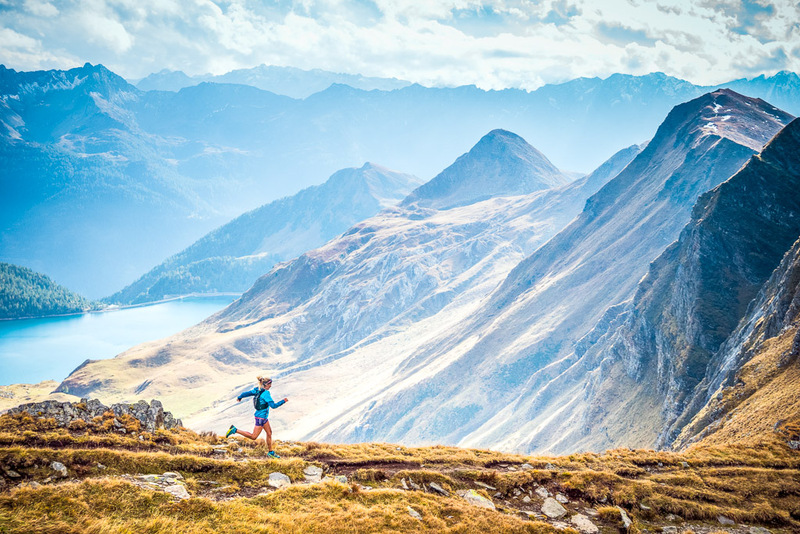 Not simply running on trails, these routes require bigger mountain skills and experience. 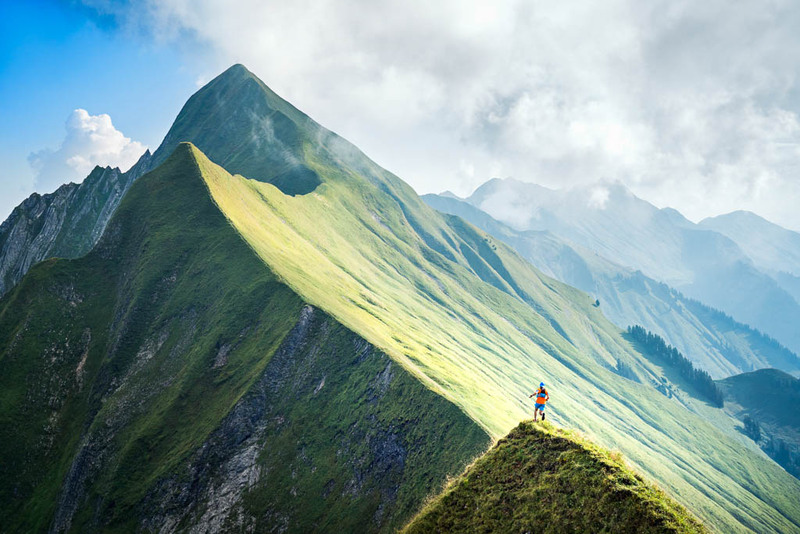 Trail running in the Alps means massive ups, and just as big downs. 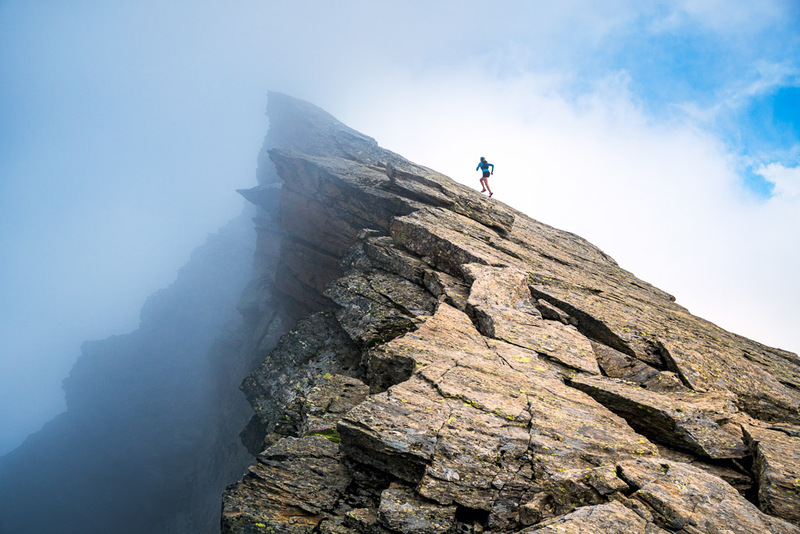 Our friends at Uphill Athlete have created a Big Vert Training Plan to help with exactly that. Winter's over and it's time to get back to the trails. Elevation is ALPSinsight's trail running hub. 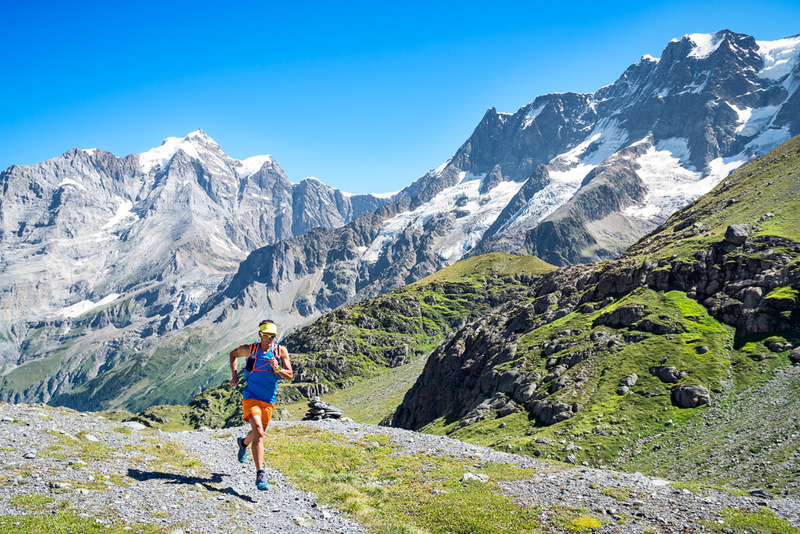 A spin off from our Run the Alps Switzerland guidebook, Elevation offers even more runs in the Swiss Alps and beyond. New runs will be added throughout the year.  Give us a follow for updates. 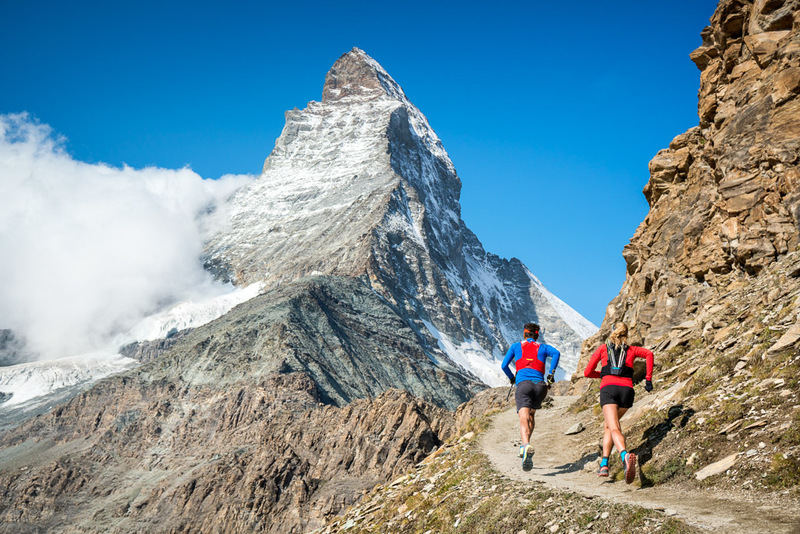 Our foundation for defining all the Runs at Elevation is based on our Run the Alps Switzerland guidebook. 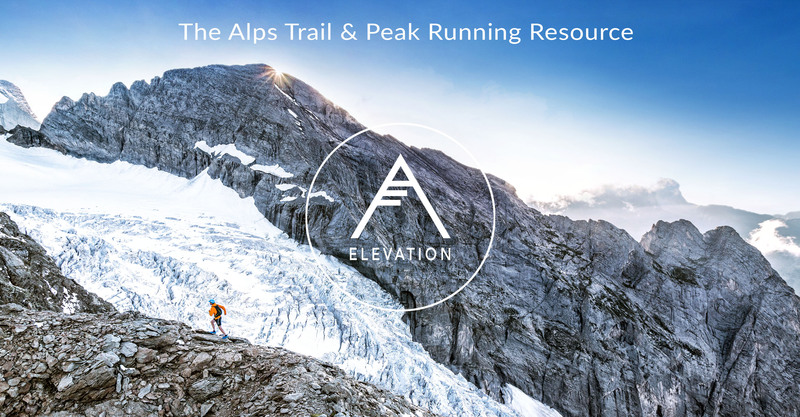 Elevation provides an additional online resource and will be home to many more runs throughout the Alps.